Some biographical info example about author. Black Friday, for many business owners, is a bit of an afterthought. But when done right, Black Friday can be the biggest day of your year. This is a huge opportunity not just for traditional retailers, but for online entrepreneurs as well. Because this is the one day of the year that your customers are expecting you to sell them something. Think about it: you have the best excuse in the world to make an amazing offer…but you have to do it right. And there are a few different ways to do this. 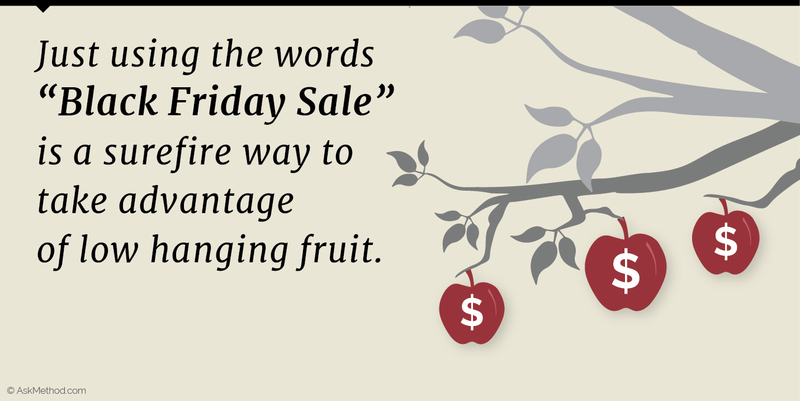 Just using the words “Black Friday Sale” is a surefire way to take advantage of low hanging fruit. 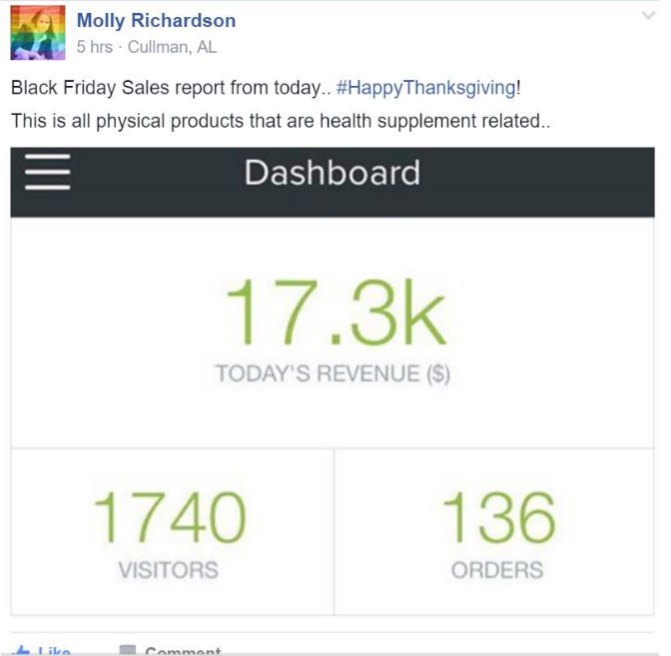 Do you have a Black Friday promotion planned already? If the answer is yes, good for you! If the answer is no, keep reading because there’s still time to make it happen (and I’ve even given you email templates to make it easy). The thing to remember with Black Friday is that people are not only buying stuff for themselves, they’re also stocking up on holiday gifts. You increase the chances that they’ll buy. If you sell something that people traditionally buy for themselves, think about how you can position what you sell as a gift for someone else. A great example is the Kolbe profile test (We talk a lot about the Kolbe test in the Next Level Mastermind). So here’s how you could position it to your previous customers. Take a minute to think about the impact the Kolbe test has had on you and your business. Think of three people, and write them down. You’ve just solved the hardest part of the holidays—finding the right gift for the people in your life. And with our “buy 2 get one free” Black Friday promotion, you can now cross those people off your list. 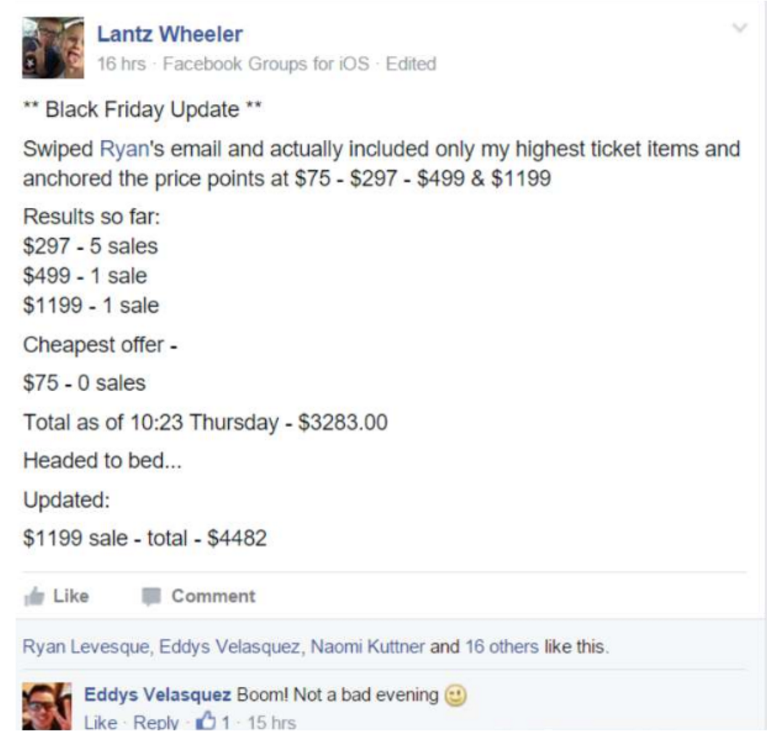 Using a version of this email is a great way to position a Black Friday gift promotion. Another great way to position your product is what I like to call the “You Deserve It” promo. The holiday season is a busy time. And you deserve something for yourself! With XYZ discount on ABC product. This is even MORE powerful (especially in certain niches like weight loss and fitness). With the holidays coming up, it’s that time of year when everyone is making resolutions. And I truly want this upcoming year to be your best year EVER. If you join/buy XYZ program, you’ll get a membership for a friend for free! But you’ll be giving yourself a valuable gift as well. These three offers are a great way to position your Black Friday promo (or any holiday promo, really). 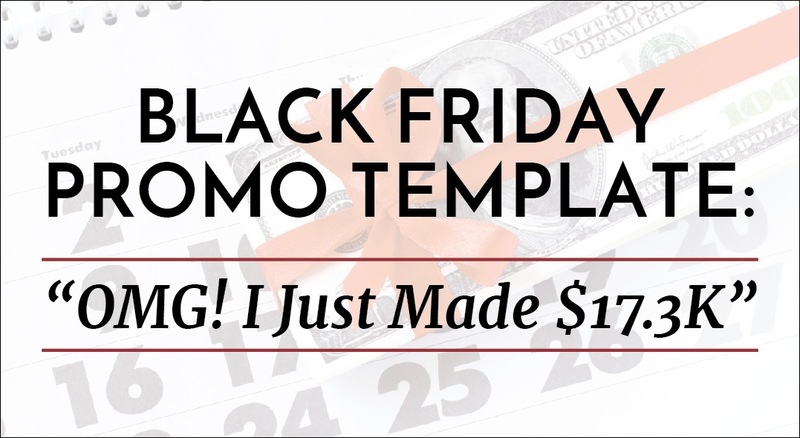 We’re about to run our annual “Black Friday Workshop” in the Next Level Group Mastermind, with a step-by-step training, a full set of email swipes, as well as feedback on your promo. If you want to get in on this, it’s starting Monday, November 21st. You’ll need to be an NLM member to get access, so if you’re not yet a member, you can sign up here. 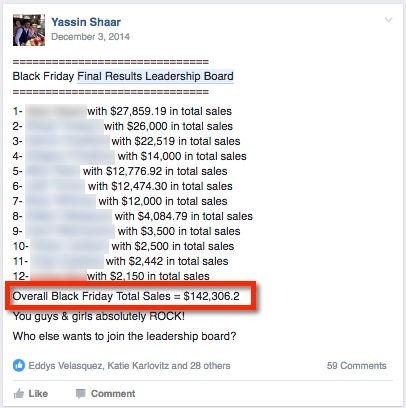 Are you running a Black Friday promo? Which of these strategies are you most interested in using? 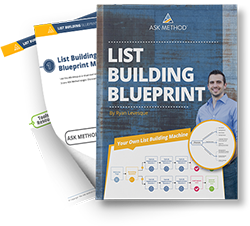 For Rapidly Growing Your Email List - Even If You’ve Struggled To Get Optins In The Past! 4500 Williams Drive, Suite #212-311 • Georgetown • TX 78633 • USA - ©2019 Copyright The ASK Method Company - All rights reserved.